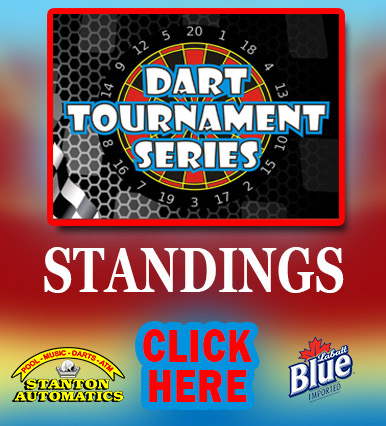 posted to Darts, News, Poolon November 6, 2015 by FingerLakes1.com, Inc. There have been some calls about the scores and standings on smartphones or tablets not coming up or being illegible. While we love hearing from you, we’d appreciate it more if you could fill out the form below and our web designers, FingerLakes1.com, will do their best to ensure that your smartdevice can display our website correctly.